Manulife Financial Corp. joins $1B bond deal for BlackBerry being led by Fairfax Financial Holdings Ltd.
Manulife Financial Corp. has become the latest big-name investor to buy into a $1-billion bond deal for struggling smartphone maker BlackBerry. The addition of the insurance company was disclosed in an amended filing with the U.S. Securities and Exchange Commission by Fairfax Financial Holdings Ltd., which is leading the debt financing. Manulife is investing $70 million under the deal. Markel Corp. and Brookfield Asset Management Inc. both pared back their planned investment in the bond offering to make room for Manulife. Other investors include Mackenzie Financial Corp., Canso Investment Counsel Ltd. and Qatar Holding LLC. 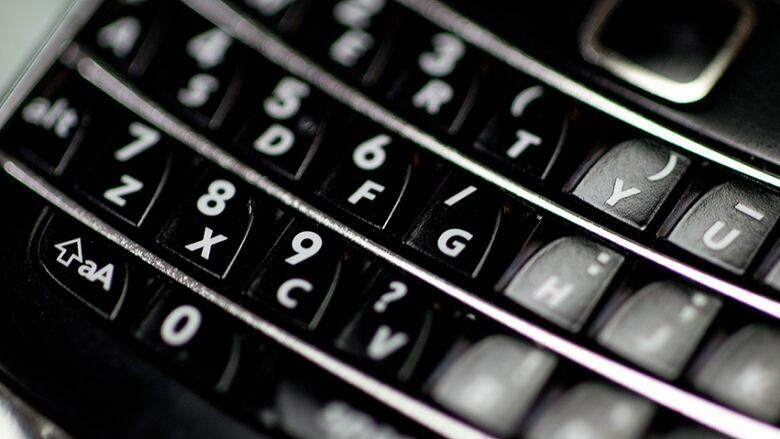 Fairfax announced the financing Monday after it scrapped a proposed plan to purchase BlackBerry outright. Fairfax president and CEO Prem Watsa explained his change of heart in an interview with The Associated Press, saying he had worked with a consulting company that recommended against taking BlackBerry private with borrowed money. "To load this company with too much debt was not appropriate," he said. "We probably could do it, but we decided not to add high-yield debt to the company's structure." Fairfax backed off completely on a leveraged buyout after getting the recommendation, even though five or six investors had been interested, Watsa said.